It is a constitutional body set up under the Article 280 to suggest measures and methods on how the net proceeds of taxes to be shared between the Centre and the States. [(d)] any other matter referred to the Commission by the President in the interests of sound finance. Finance Commission was formed under the Article 280 of the Indian constitution. It was formed on November 22, 1951. The Chairman and the other members of the Finance Commission will be appointed by the President. They are also eligible for reappointment of the post. The finance commission submits its report the President, who then lays down in the Parliament. 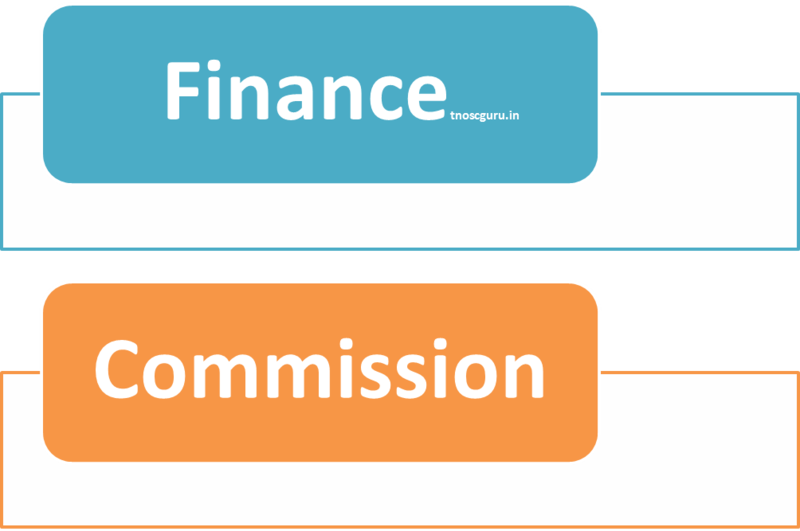 The recommendations of the finance commission to the govt will be advisory in nature and hence not binding.